The PTA Board would like to recognize Corynthia Dorgan for her work over the summer with the SLE garden. She will get the volunteer parking spot Sept 15-Oct 15. And a $20.00 gift card! Our Thursday General Meeting, will be held 30 minutes before the annual Silver Lake Talent Show. 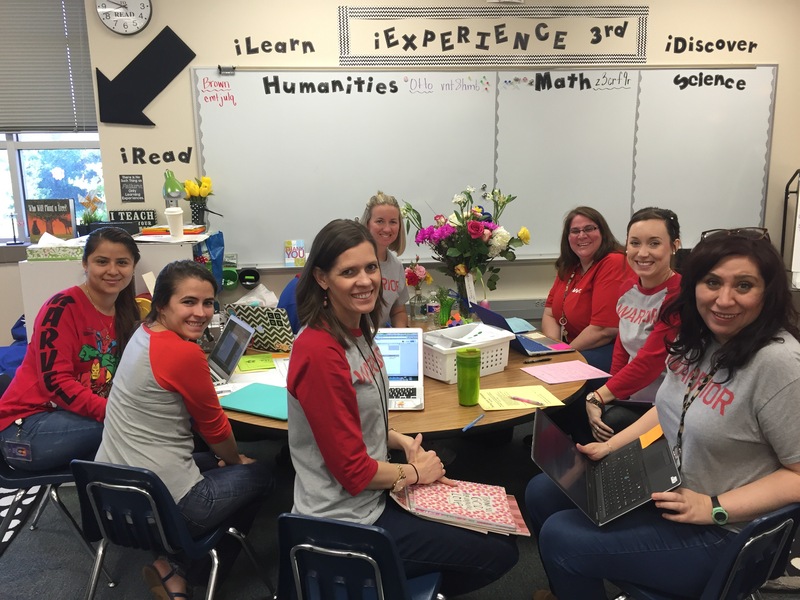 Teacher Testimonial – we will hear from some of our teachers who received a grant last year. 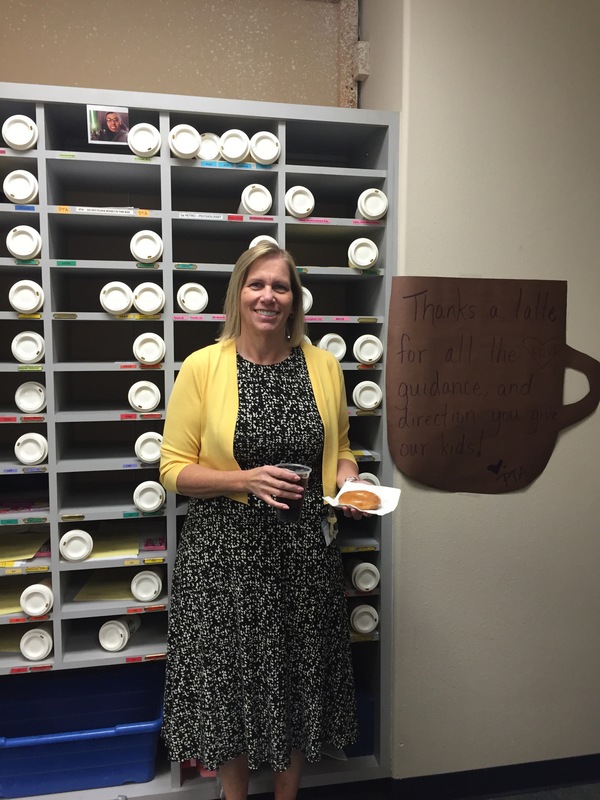 Every year our PTA plans a themed week of showing our gratitude to our teachers and staff. 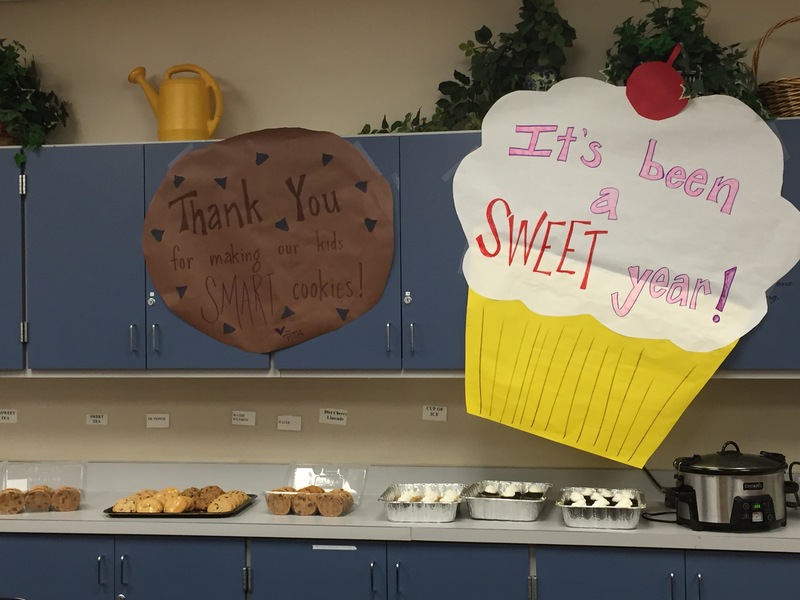 This year’s theme: It’s been a SWEET year! We are so glad we have had funds to show our support and that is thanks to all our members and our fundraising drives throughout the year. Monday we surprised them with cookies and sweet treats! 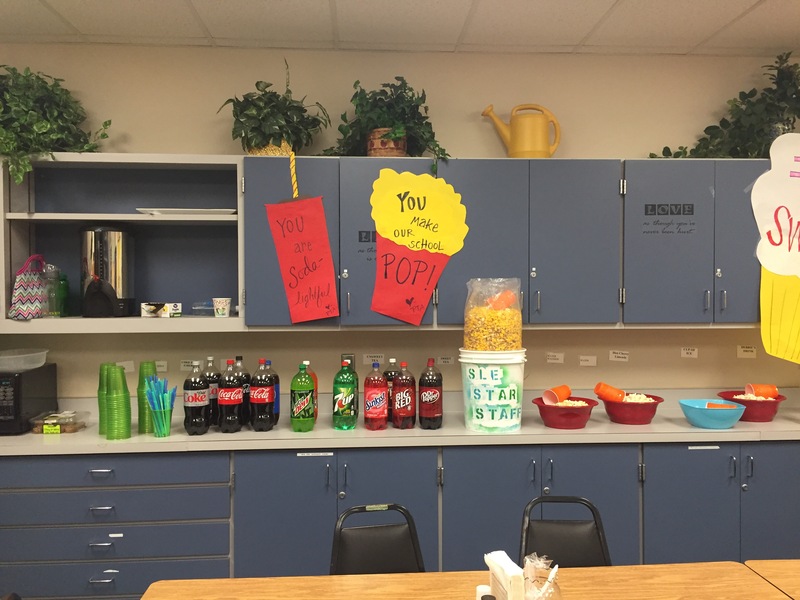 Tuesday we said thank you for making our school POP! 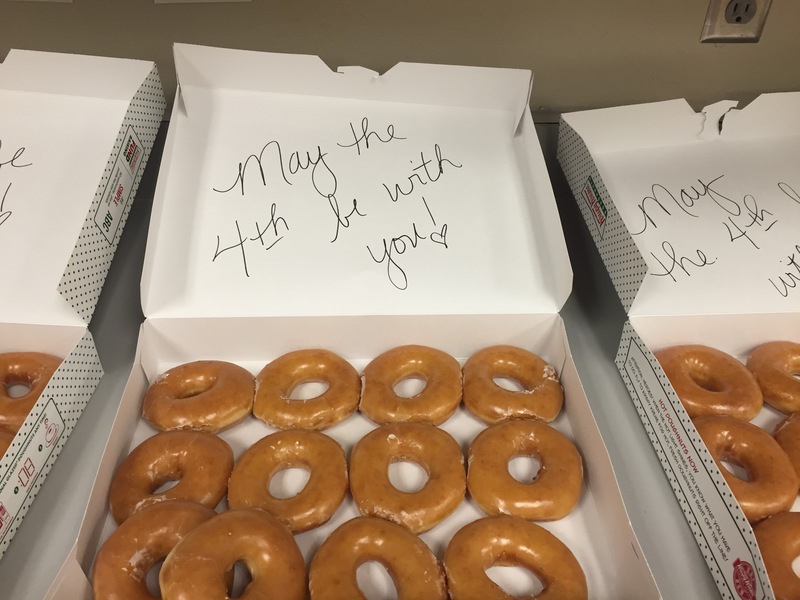 Wednesday is May the Fourth be with you, but it’s also Thanks a Latte for teaching our Children! So naturally they needed donuts and coffee. See all those Starbucks coffee mugs in their cubbies? we love our teachers! they help our kids grow!